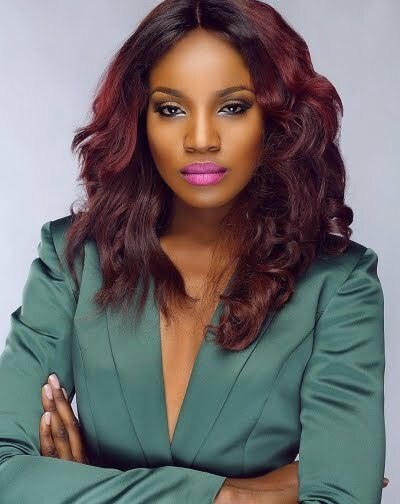 Nigerian singer, Seyi Shay, who was the centre of attention at this year’s All Africa Music Awards after falling on stage while performing has spoken about the incident. Speaking with the Punch, the singer said she was so bitter with everyone after the show but took it as a blessing in disguise. According to her, she would consider her costume henceforth adding that the fall became an inspiration for a new song. “I knew that when I got off the stage and opened my phone, there would be so much talk about my fall. Like I expected, by the time I got to my room, Instablog9jaalready had 40,000 views. “It was the dress I wore that caused the fall, but most people didn’t know that. I stepped on it and the material dragged me down. I will be 100 per cent careful when considering my costume going forward. She added that the AFRIMA’s experience was the first time she would be experiencing such an embarrassing moment.